SAN DIEGO — Smashed computer screens, water damage and stolen gift cards were among the estimated thousands of dollars in damage done to Republican Carl DeMaio’s congressional campaign office in a pre-primary break-in. Now suspicion has apparently fallen upon former DeMaio campaign staffers, the San Diego Union-Tribune reports. Months after the primary election-eve break-in, two former staffers are reportedly cooperating with a police investigation. On June 3, DeMaio won the opportunity to face off against incumbent freshman Democrat Congressman Scott Peters (CA-52) in the November general election. 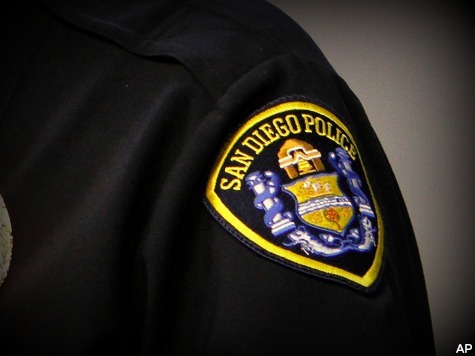 Recently, Lt. Kevin Mayer of the San Diego Police Department relayed that DeMaio’s campaign had identified two former staffers as potential suspects in the early stages of the investigation, according to the U-T.
At this time no suspect is being officially named, as the investigation is ongoing.